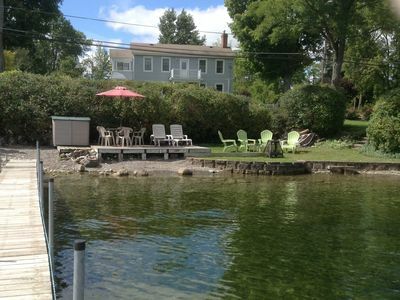 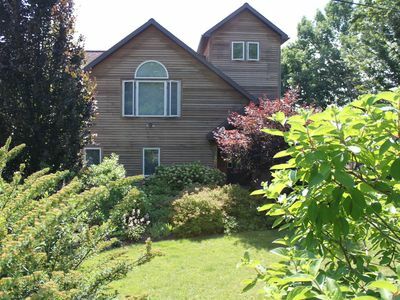 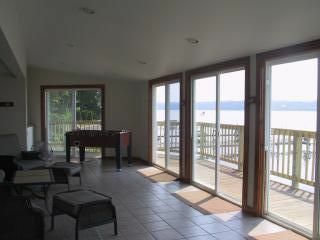 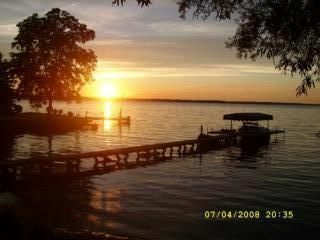 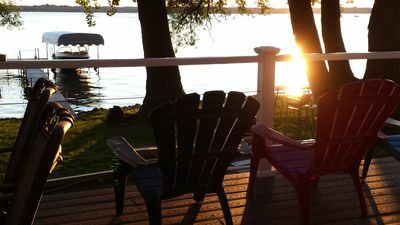 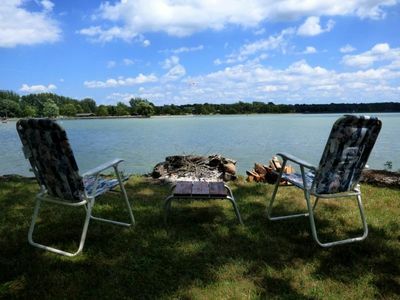 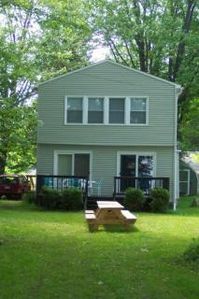 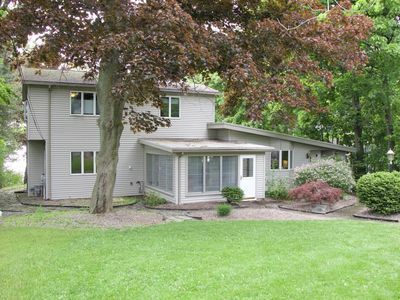 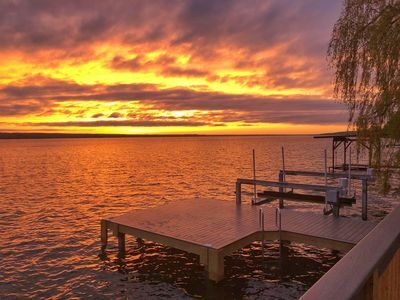 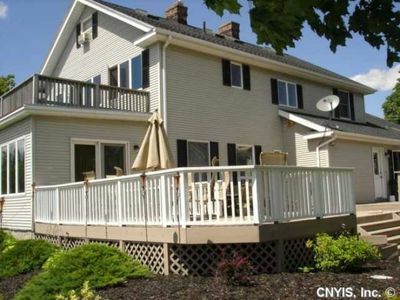 Conveniently Located Lake House on Owasco Lake with Central Air!! 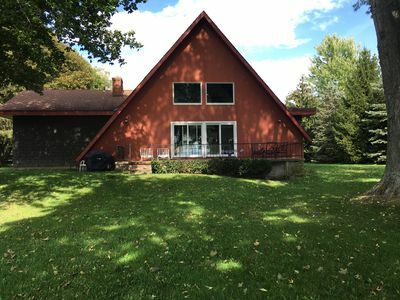 Recently renovated with new central air conditioning for 2017, bright and open Owasco Lake home is situated just feet from the water! 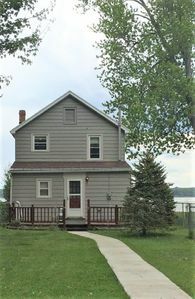 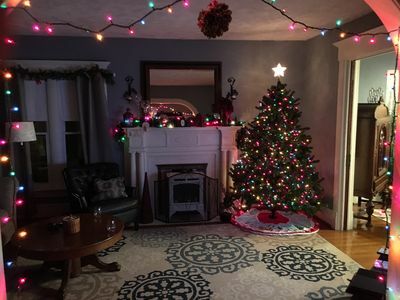 First floor features a half bath, open kitchen with pantry and laundry area, dining room which opens to a spacious living room with free standing gas fireplace for cool nights. 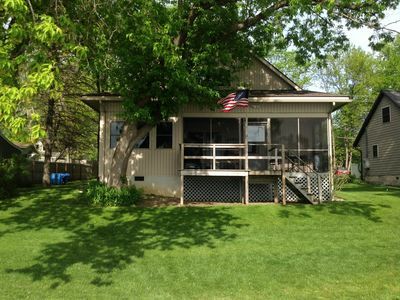 Upstairs are 4 ample bedrooms and a full bathroom with tub and shower. 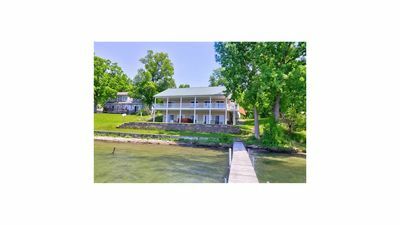 There is an enclosed porch on the lake side of the house leading to an awesome fire pit with Adirondack chairs overlooking the water. 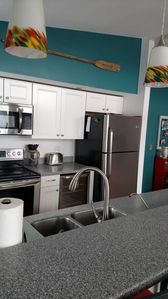 Brand new dock for 2018! 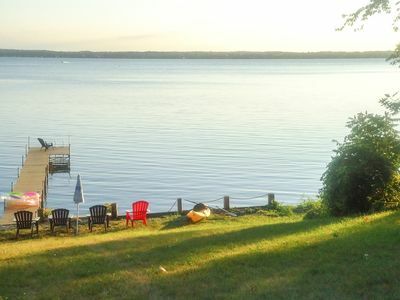 Plus, summer rental includes 2 kayaks and a canoe. 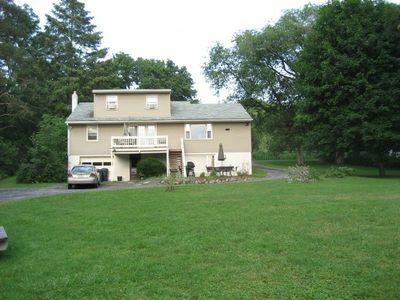 Great lake location - off the main road on a level lot. 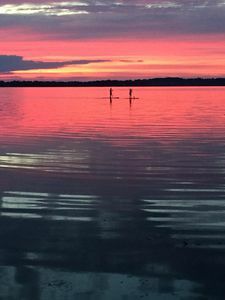 Take the boats to Emerson Park or visit downtown Auburn just 10 minutes away, (great restaurants, theaters, Harriet Tubman House and more). 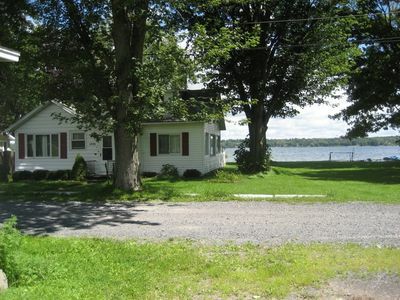 Plenty of room here for your family’s fantastic Finger Lake vacation! 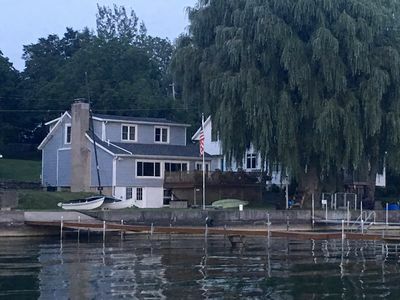 Fish Tale Cove: "Discover the Finger Lakes Region at Cayuga Lake"
Large Victorian home for the whole family.